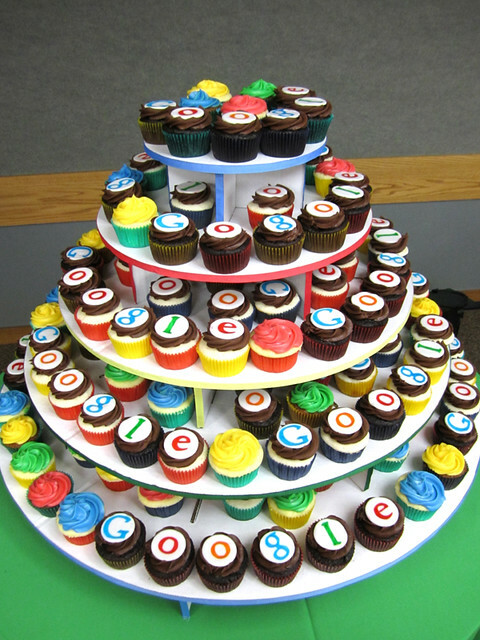 Mindy Bortz of Cutie Cakes in Wyoming posted a picture on Flickr of her Google Cupcakes assortment. In late June, the state fully switched to using Google Apps for email, docs and more. These cukcapes were part of the celebration.